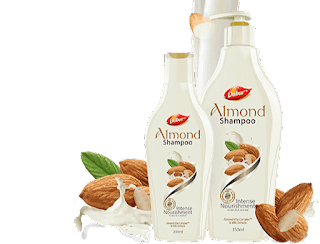 My Beauty Naturally Is Offering Freebies Of Dabur Almond Shampoo . Sample Will Be Delivered To Eligible Customers Within 60 Days Of The Submission. 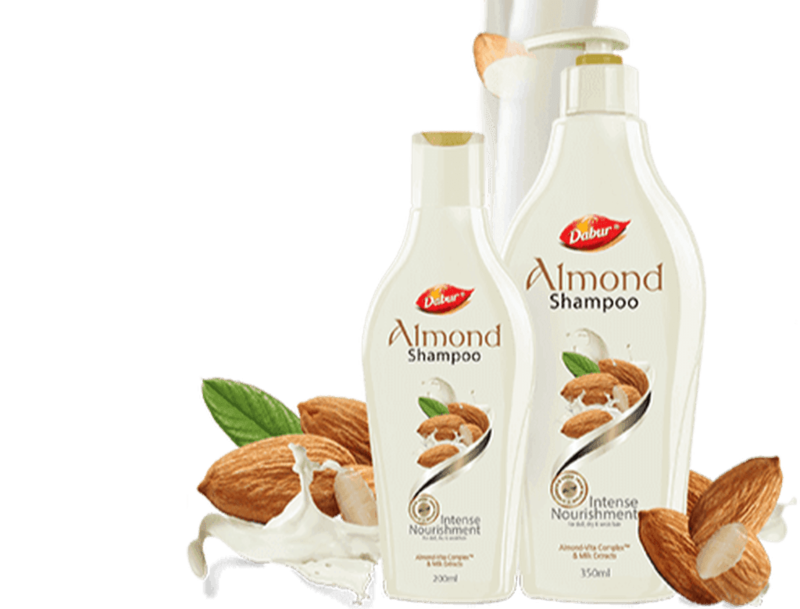 Offer Valid On First Come Basis , So Hurry Up Avail This Deal Before It Get’s Over. 3. Enter Your Name , Email & Phone Number. 4. Now Provide Postal Address. 5. Click On Submit Now. 6. Your Freebies Delivered To You Within 60 Days.